With its varied terrain and altitude, Peru can be very difficult to pack for, particularly if you are hiking and have to keep weight to a minimum. Listed below is a recommended list of stuff to take with you in general, as well as a recommended list for trekking. When packing for trekking, weight and usefulness are key. 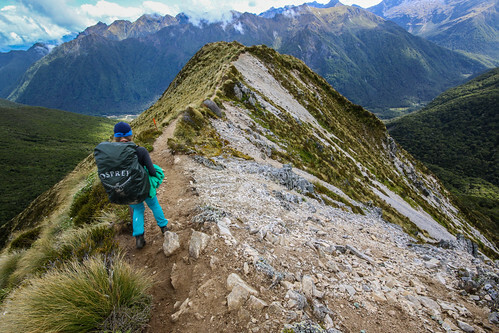 Make sure you pack items that will be durable and last for multiple days of trekking, i.e. merino wool, hiking trousers over jeans, etc. Do you have any suggestions? List them below!